Yeah the Event Icon says coming soon? Arsenal has the RN event stuff already. Premium shop not updated yet either. This is why I love having the update happen early in my morning and not being able to play until mid evening. Usually all the glitches have been smoothed out by then. The RN event starts tomorrow morning at 7am EST. Figured it was something like that. Wish they would start the events with the updates vs updating and then starting the event later. As I understand it, other servers update on Thu, so this way it starts the same for everyone. why do that? it would make too much sense! then update everyone on wed, whats the problem? Arsenal was updated with the RN event stuff too BUT we have no way to buy any of it yet. All we can do is window shop. Yeah, I would say try and come up with a time that is middle ground for all servers and just do it all at once. Kind of annoying to have all the event details and see a few bits and pieces with the update but not be able to do any of it. We have unplanned restart. It seems everything is ok now. You may only be transferred to another server if you entered right after the start of logins. Naval Base 2.0 is out. New battle mode Arms Race is out. As AT said above, the RN Arsenal is out to window shop. Turbo, have y'all heard anything about the coal bug in Russia please? Evidently, the purchase of coal is also affected instead of receiving coal. We are holding off on our coal building purchase to hear more. Any news on your side please? 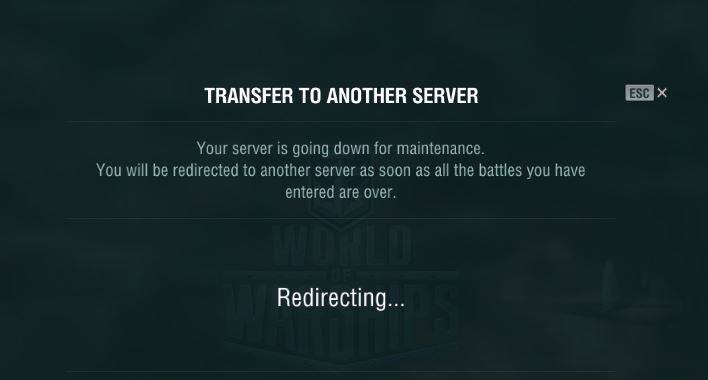 Server bounce again. We are getting a tour. Hopefully it is fixing the coal building issue. 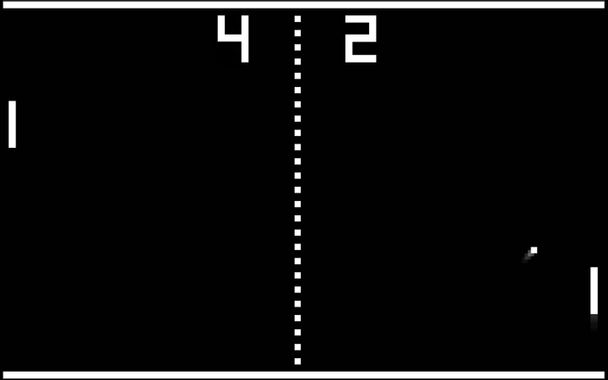 Ah, bounce done and I haven't even finished this post. You are right. There is an issue with coal and steel on CIS. It will be fixed soon and all the numbers will be recalculated too. You are right there is issue with coal and steel on CIS. It will be fixed soon and all the numbers will be recalculated too. Shiny, so if we buy the building now, the prices for coal spent will be fixed after the... fix is in? Yep, they said that they would be some unanticipated issues. I'm doing port stuff for the next little bit until the server tour settles down.